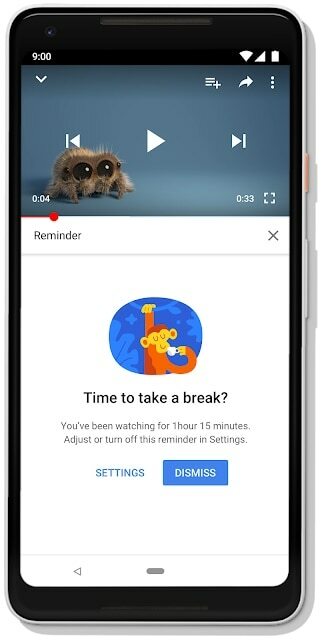 YouTube users can disable all notification sounds and vibrations between 10 p.m. and 8 a.m.
YouTube announced Monday that it consolidated all of its tools that enable people to control and monitor their usage of the video site in a single location. The video site’s parent company initially introduced the tools at its Google I/O annual developers conference in May. See how long they have watched videos on YouTube that day, the day before and over the past seven days. 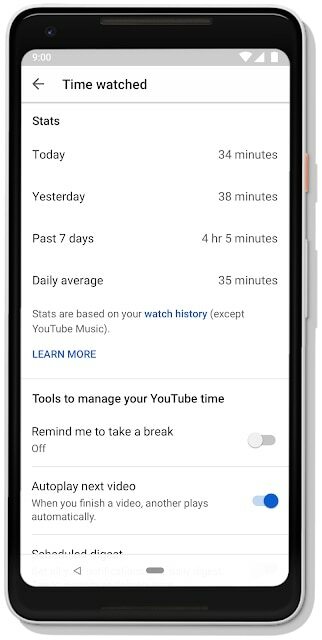 Go to their settings and determine a time limit for viewing videos, after which they will receive reminders to take a break. Go to their settings to opt to receive a single notification every day, rather than multiple push notifications. 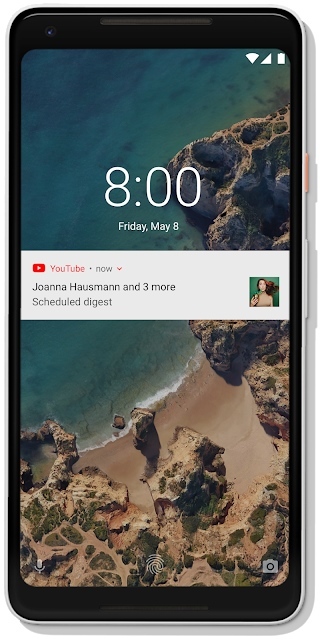 Users can also decide what time to receive their notification digests. 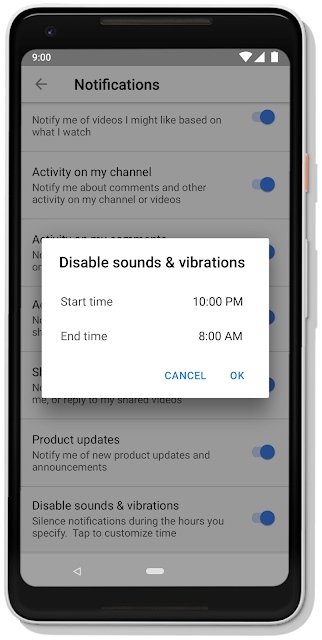 Disable all notification sounds and vibrations between 10 p.m. and 8 a.m. or during customized start and end times, also via their settings. 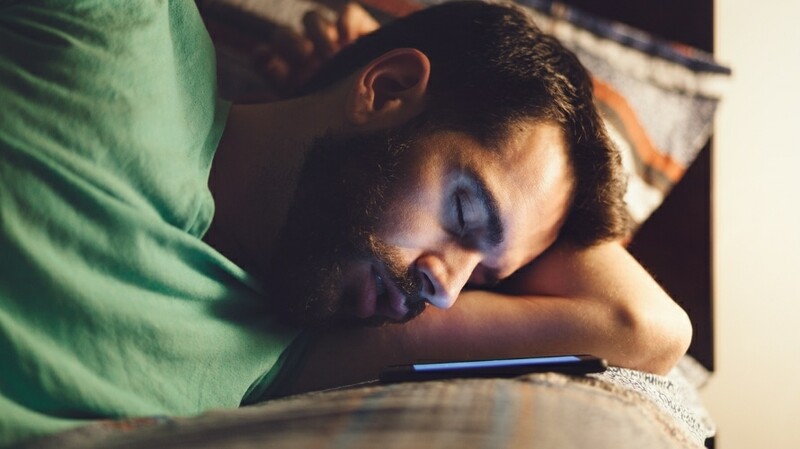 Facebook and Instagram revealed similar tools earlier this month: activity dashboards to let people know how much time they have spent on the respective applications on the device they are using, as well as the ability to set daily reminders when they reach a time limit they pre-determine for each app and a way to mute push notifications for a specified period of time.